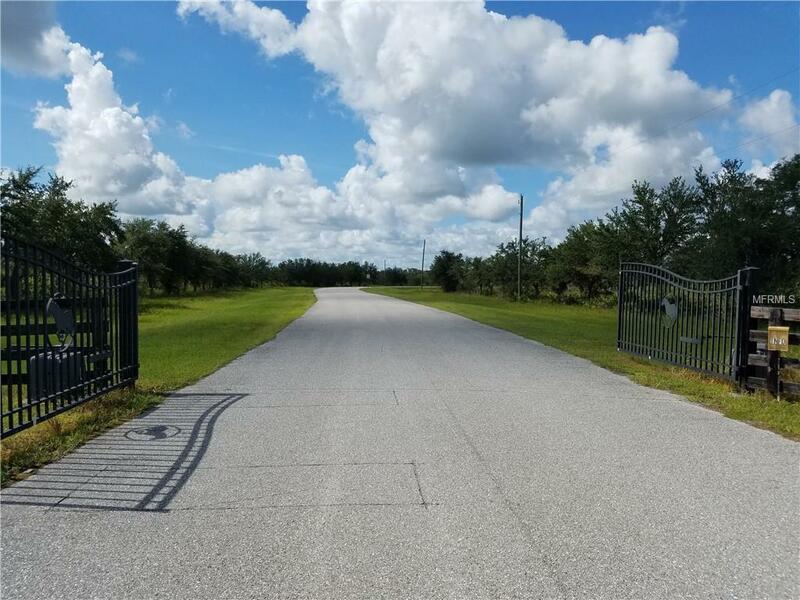 Enjoy the Peaceful Easy Feeling of Living in the Country Behind the Gates of The Equestrian at Winding Creek Subdivision in Myakka City. Plenty of time to make plans for your country estate as there is no set time to build and you may choose your own builder. 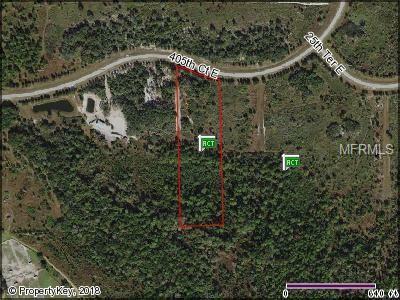 Minimum lot size is five acres in this community and minimum home size 2,200 square feet. Zoned Agriculture so bring your horses, cows and other farm animals with you. 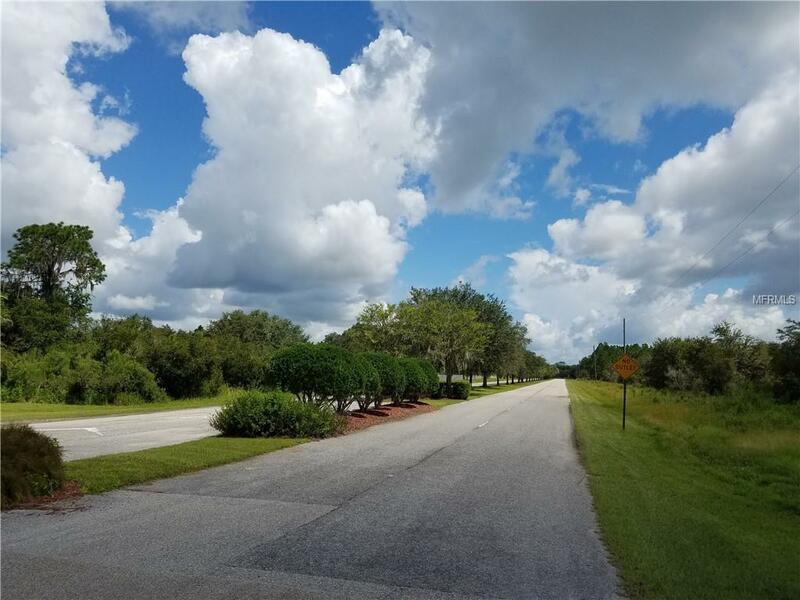 This property is 7.69 acres with 4.19 acres of uplands and is located on a dead end street about a quarter of a mile away from the Horse Training Facility, Riding Trails and Dude Ranch. Bow hunting and stocked lakes for fishing are enjoyed by residents. Easy commute to Lakewood Ranch, I-75, Sarasota and Bradenton via SR 64. 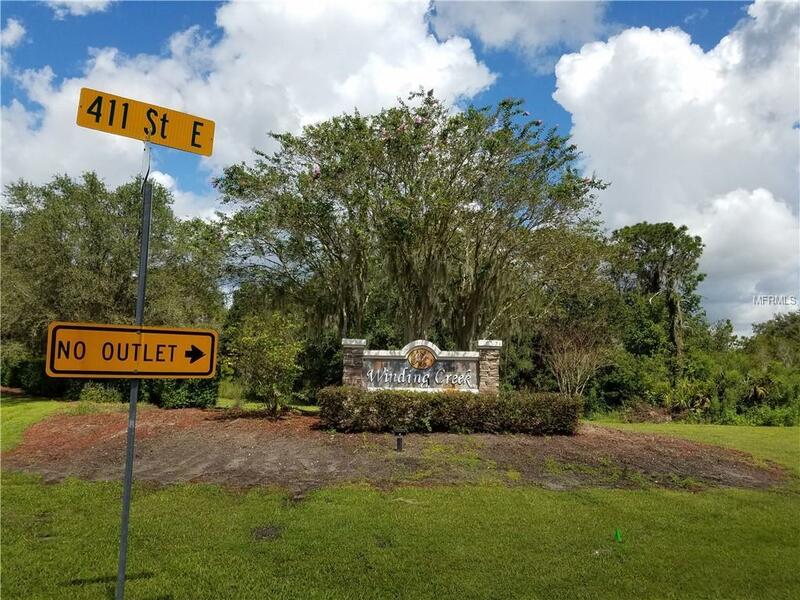 Take a drive by this well maintained subdivision. Directions -SR 64 to entrance to Winding Creek on 411th St. Left on 20th Pl E and another left on 405th Ct E. Go through the gate and look for my sign about a mile down on the left. The Equestarian Center is at the end of 405th Ct E.